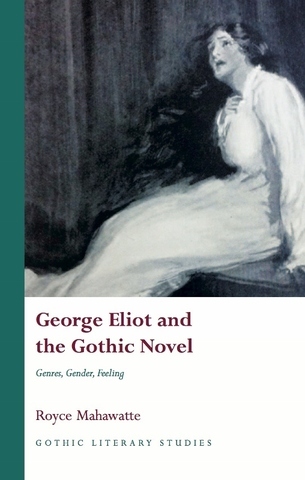 George Eliot and the Gothic Novel is the first monograph systematically to explore the relationship between George Eliot and Gothic genres. It considers the ways in which the author’s ethics link to sensational story-telling tropes. 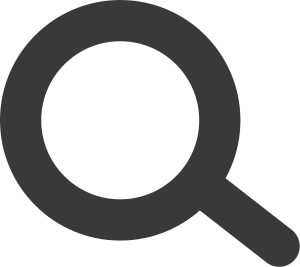 Reappraising the major works of fiction, this study compares passages of Eliot’s writing with sequences from eighteenth and nineteenth-century Gothic works. The author examines, for example, Eliot’s deployment of the incarcerated virgin in Middlemarch, doppelgängers in Romola and vampiric queerness in the world of fashion in Daniel Deronda. In doing so, Eliot is raised from the boundaries of social realism and placed within a broader and richer Victorian literary scene than has previously been considered.